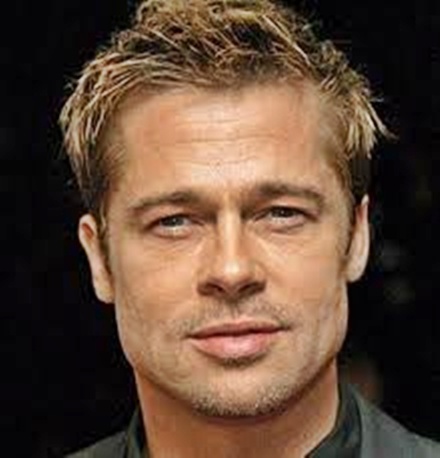 Brad Pitt's full name is William Bradley Pitt. 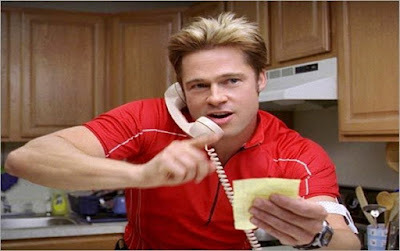 Brad Pitt was born in Shawnee, Oklahoma, U.S.
His father William Alvin Pitt, who ran a trucking company and mother Jane Etta a school counselor. He is graduate from University of Missouri in 1982. Brad Pitt Divorced from actress Jennifer Aniston after five years of marriage, he married actress Angelina Jolie in 2014. They have 6 children together, three of whom were adopted internationally. In 2016, Jolie filed for a divorce from Pitt, which is currently pending. His first leading roles in big-budget productions came with the drama films “A River Runs Through It” in 1992 and “Legends of the Fall” in 1994, and horror film “Interview with the Vampire” in 1994. He produced “The Departed” in 2006 and “12 Years a Slave” in 2013. Both of film won the Academy Award for Best Picture. He also produced “The Tree of Life”, “Moneyball,” and “The Big Short” in 2015. In September 2006, Brad Pitt and Angelina Jolie established a charitable organization, the Jolie-Pitt Foundation, to aid humanitarian causes around the world.